Community Objectives - Aquamoves – Indoor and outdoor pools, fitness facilities and programs in Shepparton, Victoria. Aquamoves is committed to ensuring the future health and wellbeing of the Greater Shepparton community. Aquamoves supports Activities In The Park's Twilight Stroll. Foster equitable access to community facilities and services that are responsive to the cultural, social, recreational and demographic diversity of the community. Facilitate a united health focus to improve access to mainstream services and facilities. Encourage and implement activities that strengthen community spirit and identity. Facilities that are able to host local, regional and state sporting competitions. 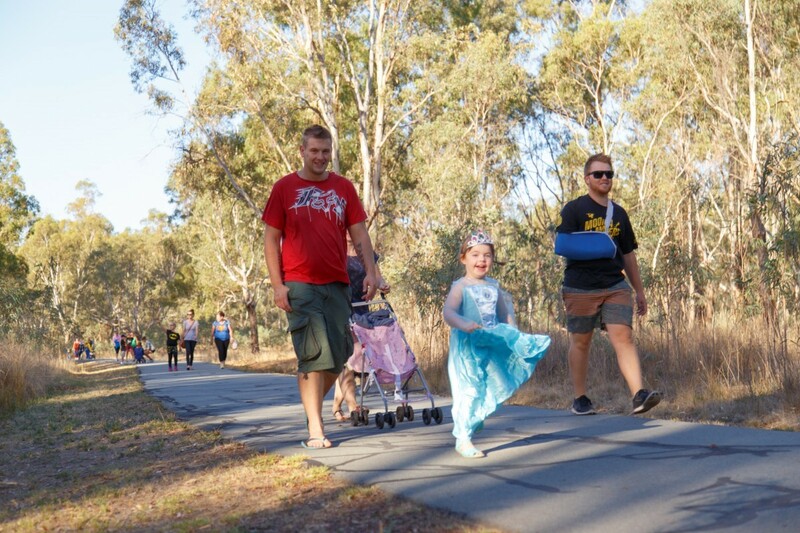 Aquamoves is also a key player in delivering services that will help achieve the goals of the ‘Greater Shepparton Municipal Public Health and Wellbeing Plan’, in particular Health, Physical and Nutritional Wellbeing.